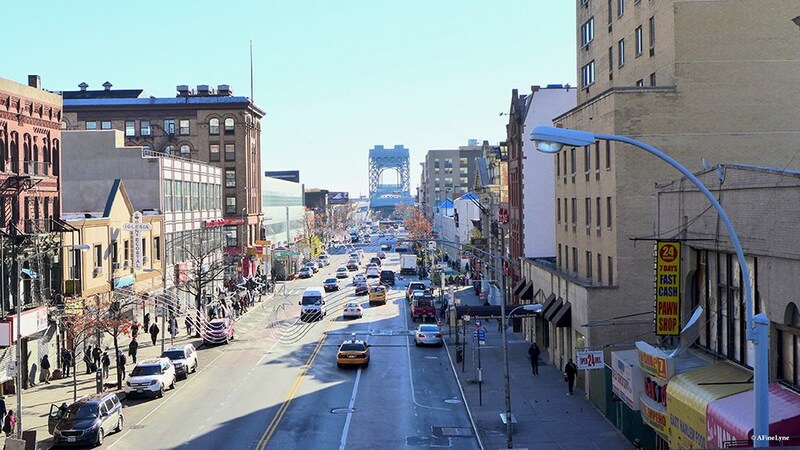 125th Street in East Harlem has seen a constant stream of renovations and building over this past one year. As per The Real Deal, the biggest project filed with the city last month is coming to East Harlem, courtesy of the Richman Group and the project scheduled for 201 East 125th Street. We thought this might be a good time to…..
review what we know about projects coming to East Harlem this year.